Description: Wave top handle bag is essentially a polyethylene bag with a handle punched out near the top with wavy shape. In some cases, the handles can be made thicker to reinforce the strength of bag. 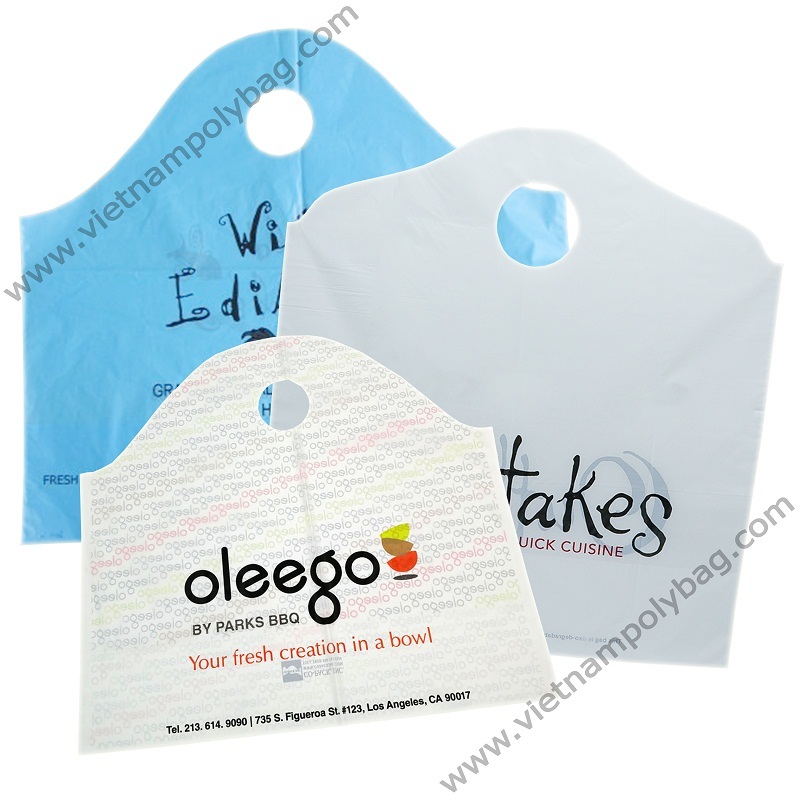 Advantage: can be produced easily so wave top handle bags are offered at cheap price. Wave top handle bags are more luxurious, stronger and more suited to carrying heavy merchandise. They also have bottom gusset to help them get extra storage space.